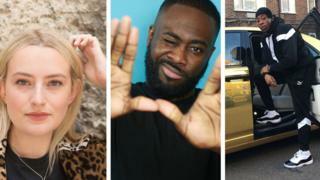 There are several pitfalls comedians can fall into, in the online era, as the BBC's comedy controller Shane Allen pointed out last week. "For social media you can have three tweets will lead to a storm... there's people who are a lot more willing to take offence easily because they'll take material out of context," he told BBC News. "It's more slow place with a genuine interaction - it's very easy to re-shoot it for social media. But when it's live it either works or it doesn't."